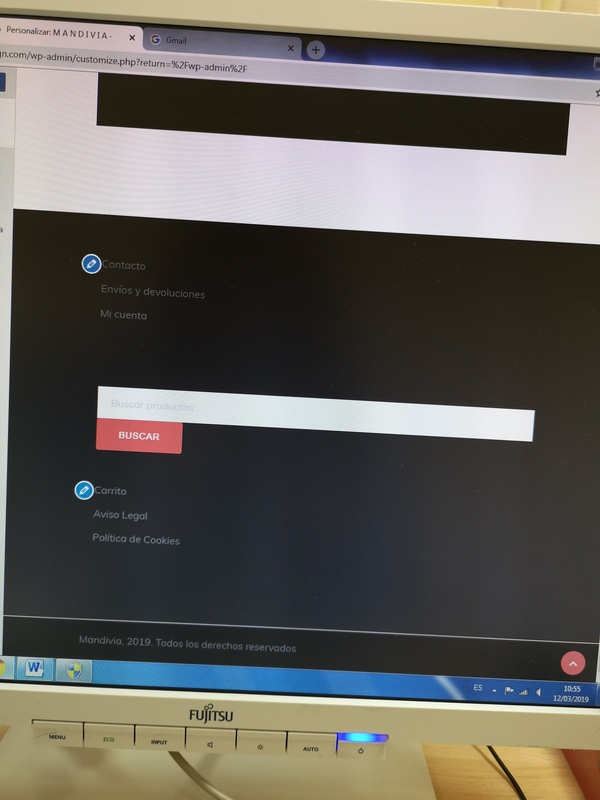 I am having trouble changing the colors of the menu and the footer. It gives me the options and choose the color that I want it changes but then it doesnt publish it. What can I do with this? I would be glad to help you, but I’m not sure what exactly is your issue. Can you please provide a link to your website and some explanatory screenshots? Thanks a lot for the helps. I will attach some pictures of the problema and send a link of the website. I also have problemas trying to change the si e of the subtitle in the main Page (un pedacito de mundo) I do the change but it doesnt let me publishing them. You can deactivate all plugins except Sydney Toolbox and Elementor, and try once again. Thank you for the answer. I tried to deactivate my plugins and it is still not working. Do you think it has something to do with the new upgrade in wordpress? the weird thing about is that I have another website in a temporary hosting and I can use the theme there with no problems and have the same plugins installed. Do you have any idea what the problem can be? Do you want to create a local WordPress site on your computer? 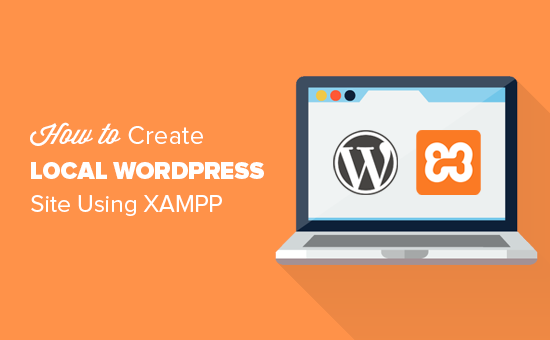 Learn how to easily create a local WordPress site using XAMPP on Windows, Mac, or Linux. Want to migrate WordPress from local server to production? 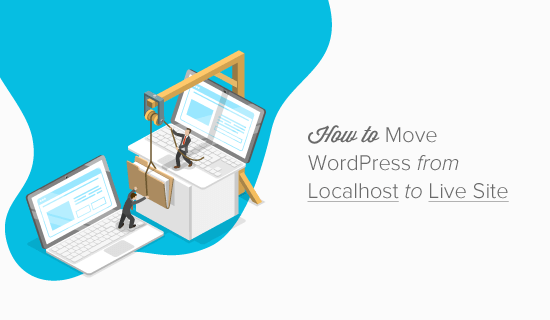 Here is a step by step guide on how to move WordPress from local server to a live website. 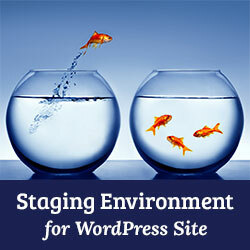 I don´t know exactly what you mean with a staging environment. What would that do to the website? Does it have something to do with it?